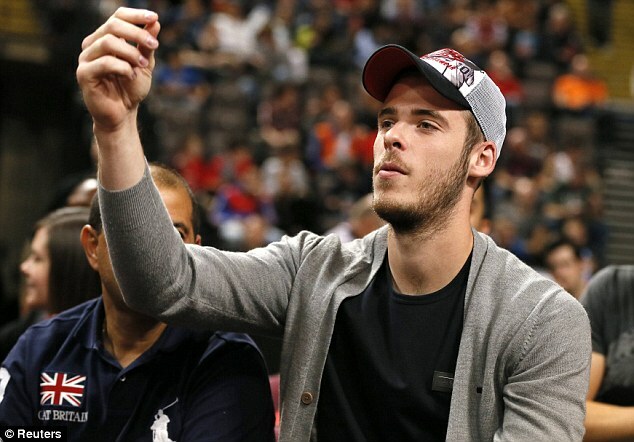 Three-time European champions Manchester United will have to fork out a club record transfer fee if they are to sign one of their transfer targets in the January transfer window. Real Madrid midfielder Isco has emerged as a transfer target for many Premier League clubs and reports coming out of Spain say that his suitors must pay the €700m release clause in his contract with the Champions League holders. The 26-year-old is said to be fed up with his playing status under new manager Santiago Solari. Isco has already told club captain Sergio Ramos that he wants to leave the Estadio Santiago Bernabeu. Premier League sides like Manchester United, Chelsea and Liverpool are keen on a transfer for the Spanish international midfielder. 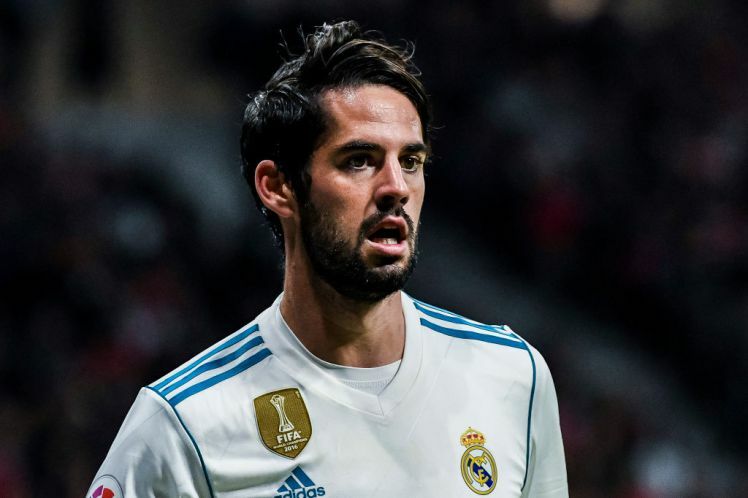 Isco has lost his place in the Real Madrid starting XI since Santiago Solari replaced the sacked Julen Lopetegui at the club. In particular, the former Malaga star has failed to stand up and be counted for Real Madrid this season in the wake of the exit of ex-club talisman Cristiano Ronaldo. The Portuguese superstar signed for Italian Serie A champions Juventus in the summer after they agreed to pay a club record fee of around €100m for him.